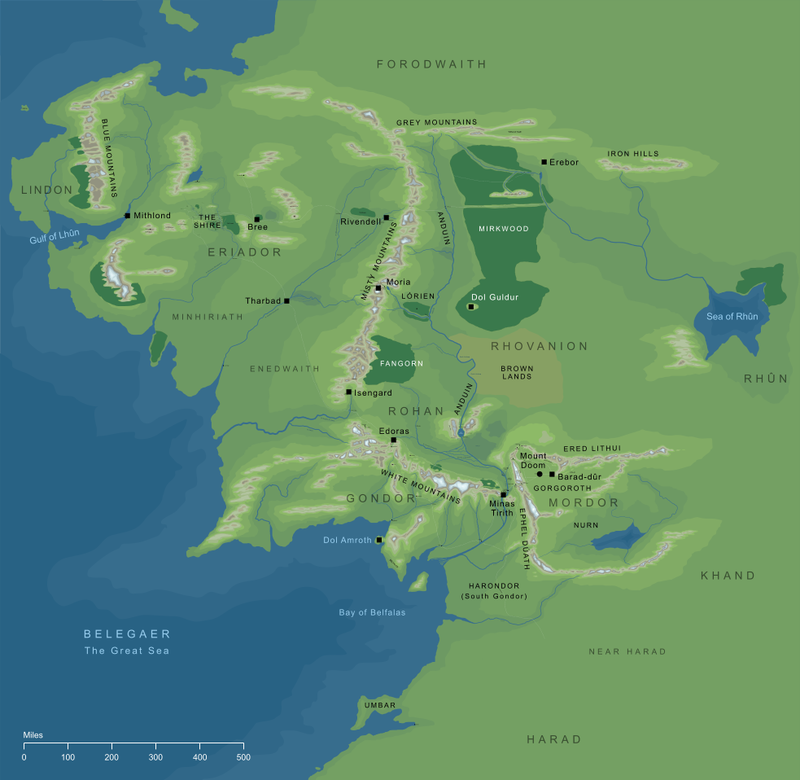 A name for Middle-earth; the lands of mortals as opposed to Aman, the Undying Lands. It stands to reason that the name 'Hither Lands' would only make sense used by a speaker or writer within Middle-earth itself. Beings who dwelt in the Blessed Realm of Aman, beyond the western shores of the Sea, used a different term: they called the lands over the Sea the Outer Lands.